Filters, Photoshop, and Reality - Is it Real and Does it Really Matter? 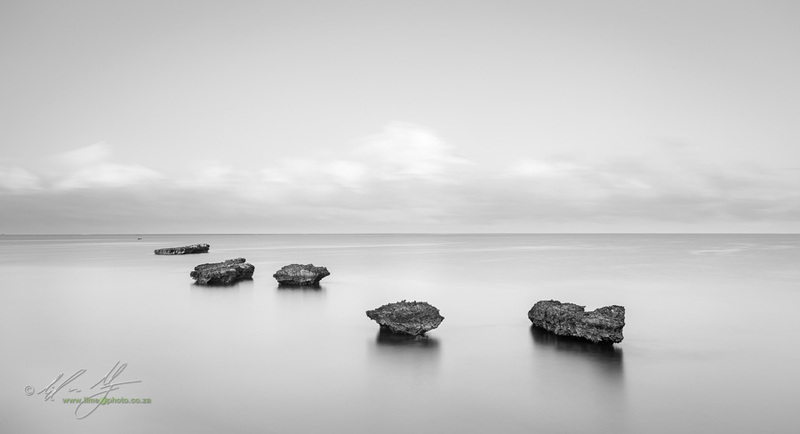 An image from a series of limestone outcrops on the western shore of Madagascar. Purists would look at the relative paucity of post-production and claim that the image is somehow more real (although detractors of neutral density filters might claim otherwise), yet the black and white, almost infra-red view of the image is quite far from the lived visual reality. This is a photographic workshop that will combine the genre’s of landscape, product and commercial lifestyle photography into what has become known as ‘Wine Imagery’: something quite unique to the South African wine region, known as The Boland. 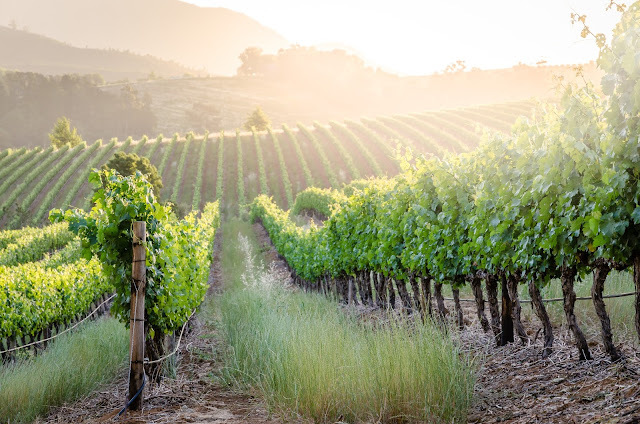 The Boland is the heart of the greater South African wine region, and the town of Stellenbosch is at the very heart of this exquisite wine region. And what better location to base ourselves while we aim to produce a range of images, from landscapes of the endless rows of vineyards and mountains, the colourful details and textures, to the wine barrels in the cellar. 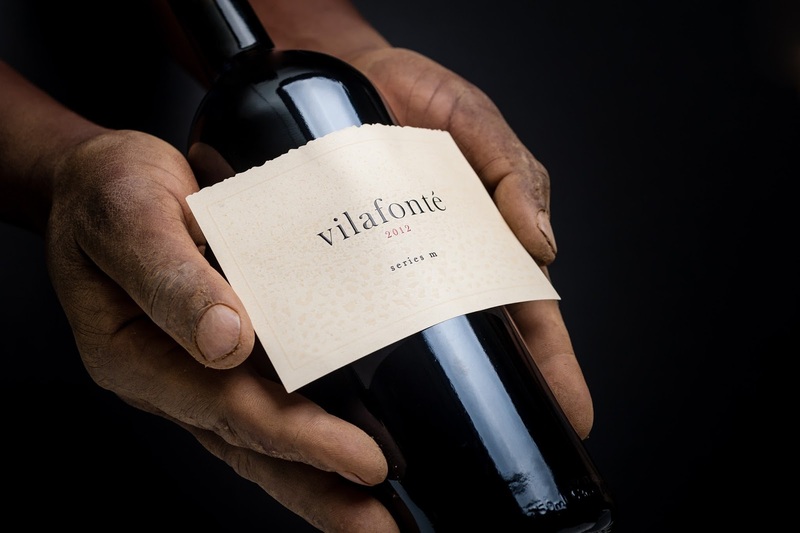 As well as the product images of individual wine bottles and the commercial lifestyle images of select wine-farm staff, in the vines and in the cellar.